Get mixing and have fun cooking with these new flip-over cooking cards from Annabel Karmel. 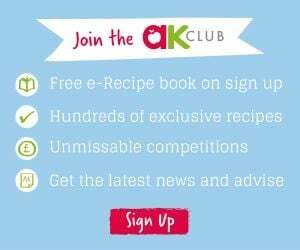 My Favourite Recipes features over 50 carefully selected recipes from Annabel Karmel that will feed the whole family. Your child will love cooking with these fantastic new ring bound cooking cards – so easy to use with their flip-over format and built-in stand. They take up less space on the counter than ordinary cookery books, leaving more room for weighing, whisking, mixing and rolling out. Each recipe card comes with clear step-by-step photos and instructions that will teach your child basic and essential cooking skills. From savoury and sweet dishes, healthy dinners or treats for tea, all the recipes you need are right here. Once they’ve made a dish, they’ll love eating it too! Get mixing, get messy and have fun cooking!